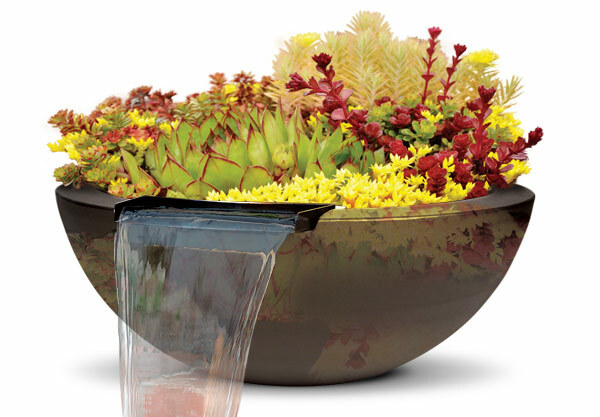 Mix and match Grand Effects Water Bowls and Water Plantiers. 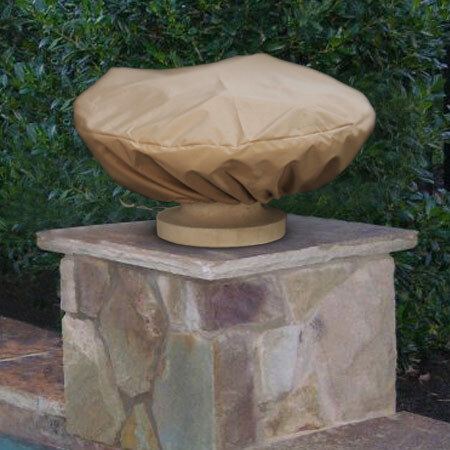 Our decorative water features are made to last.  We use the highest quality construction and materials. 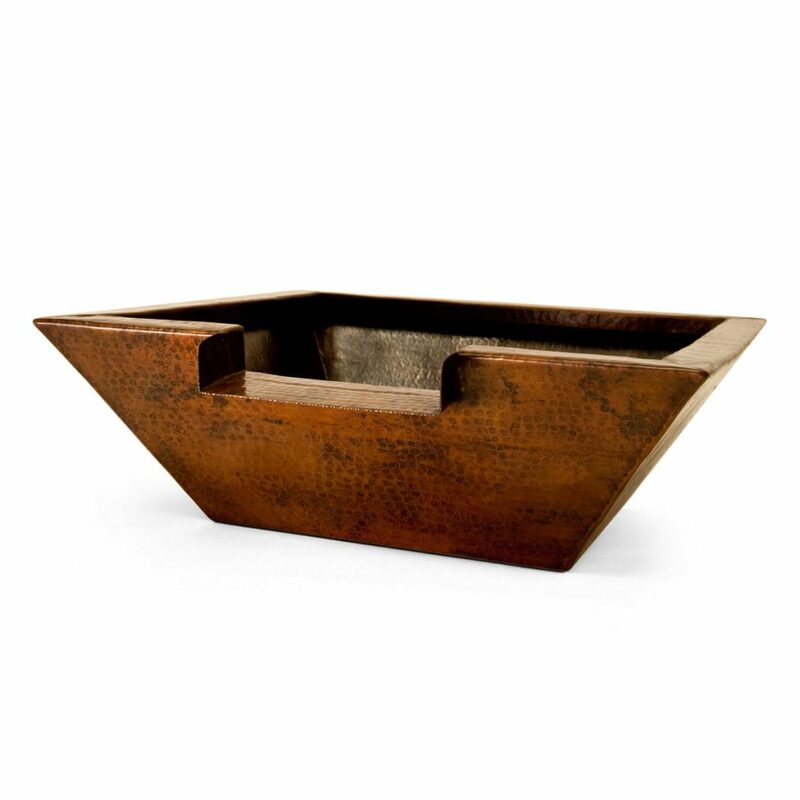 Choose from one of our concrete, metallic or handmade copper pieces. 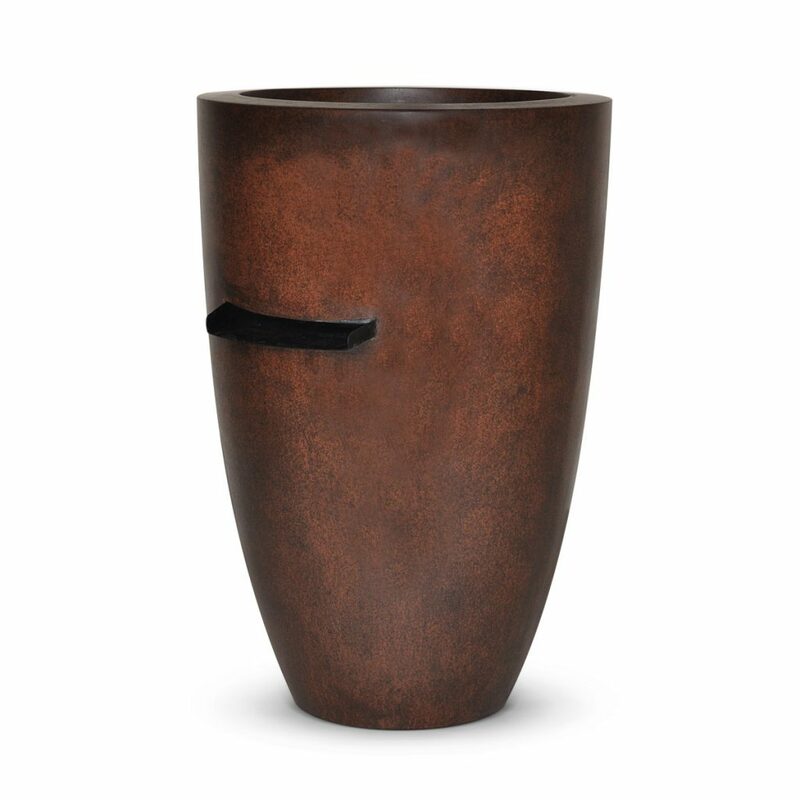 Our concrete pieces are available in different sizes and finishes. 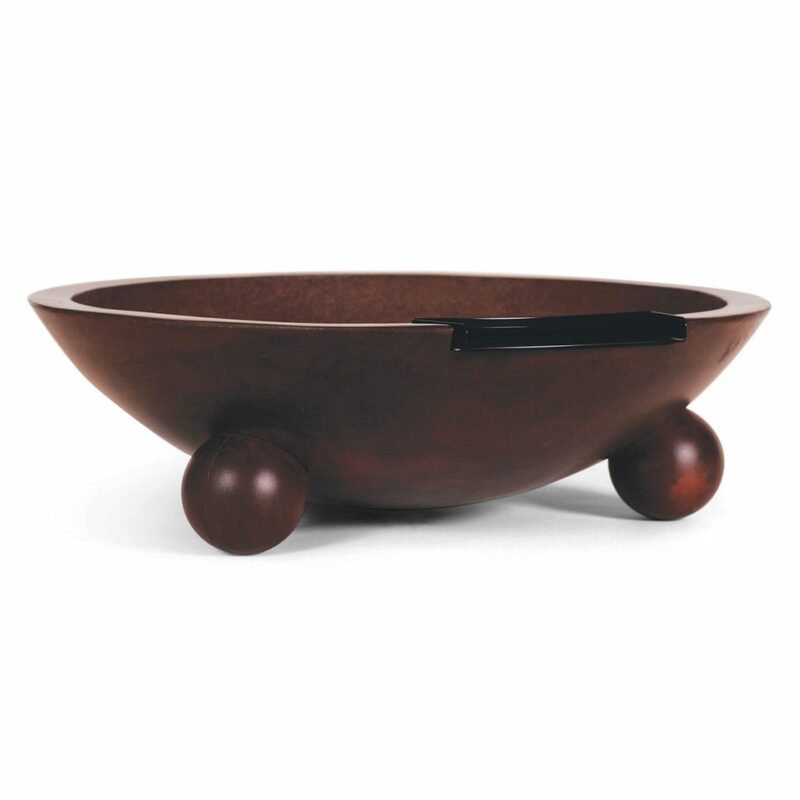 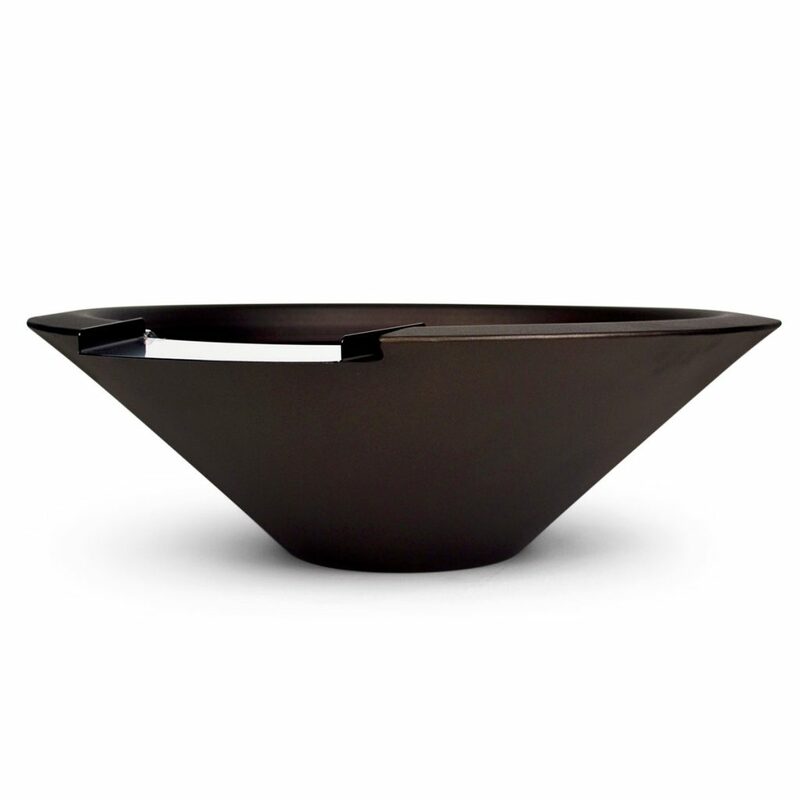 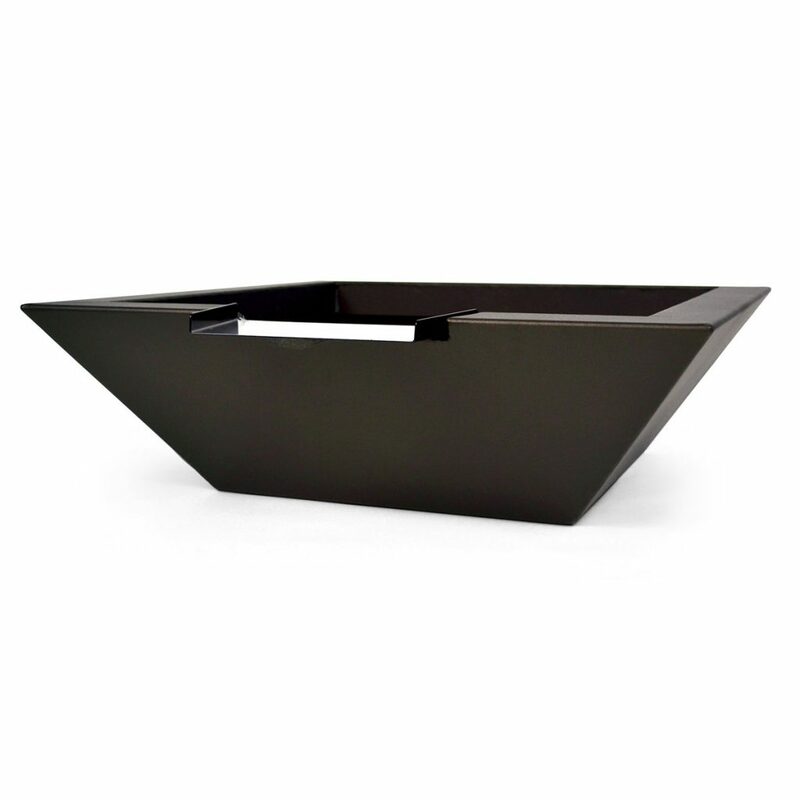 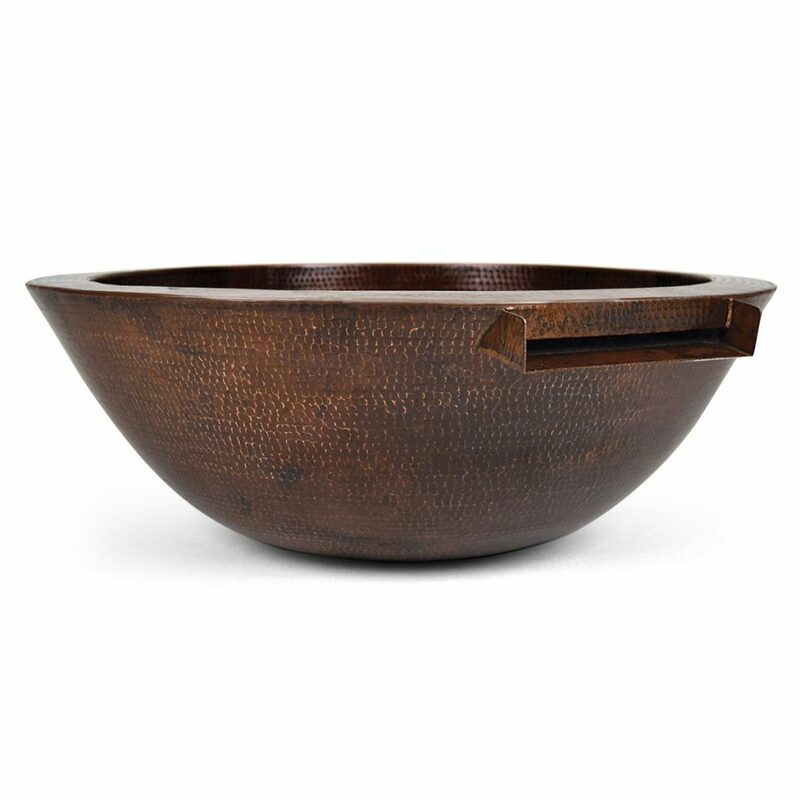 Our Metallic Bowls are manufactured with the highest quality using a heavy gauge aluminum. 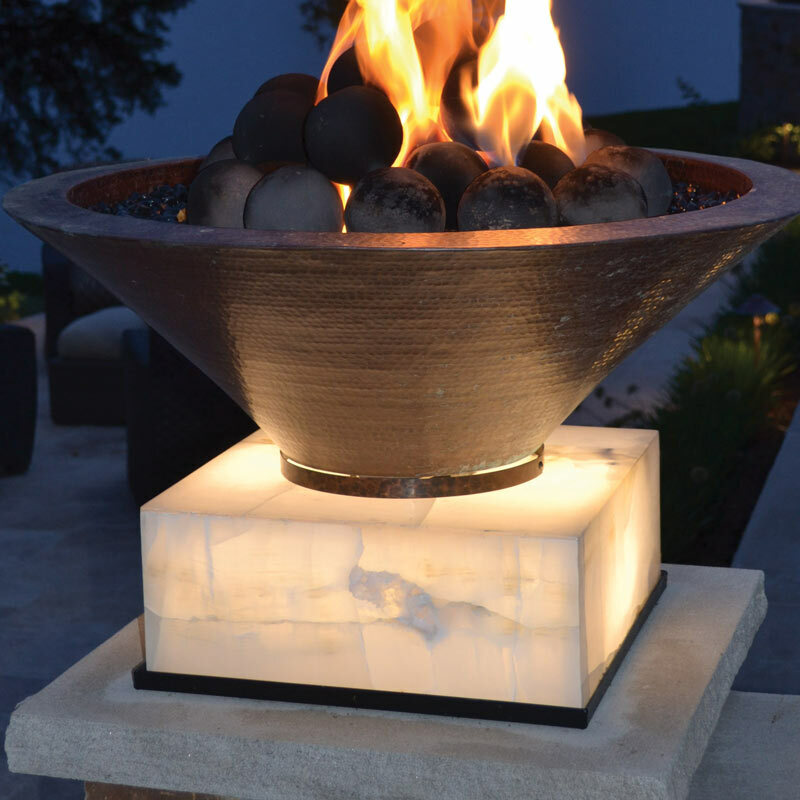 We sand blast the aluminum surface and treat each piece with an anti-corrosion process. 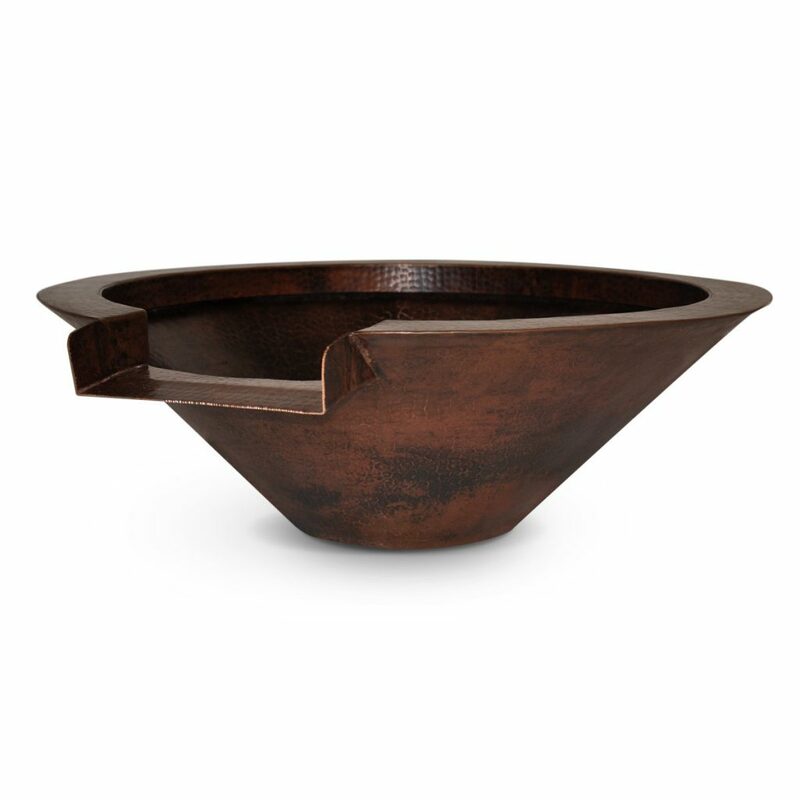 We then powder coat the bowls with a vibrant array of colors for a durable and long lasting finish.